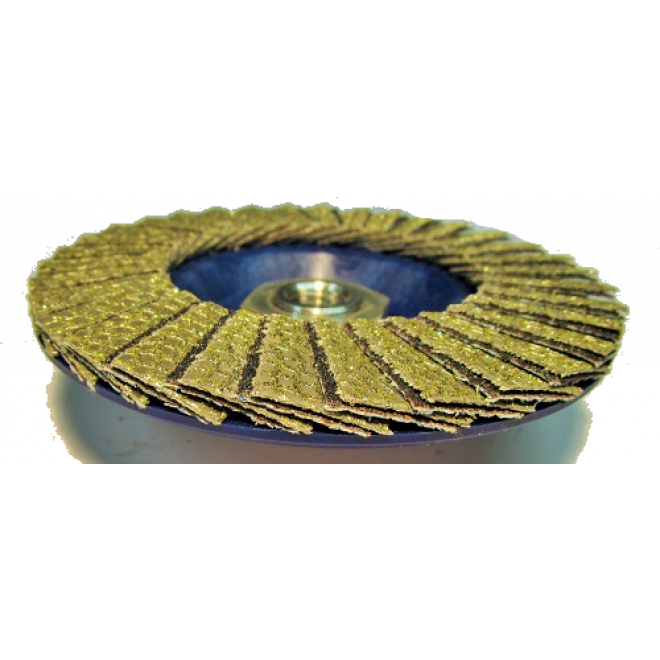 The KGS Shark Flap Discs are 115mm in Diameter and come pre-threaded with an M14mm thread to fit most hand held grinders. 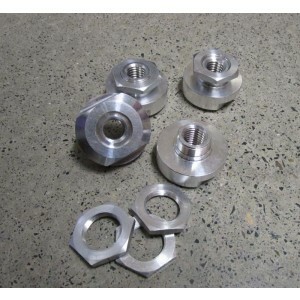 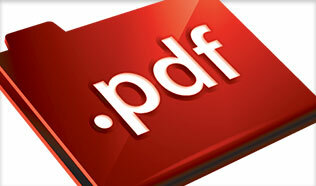 They are available in Coarse, Medium and Fine. 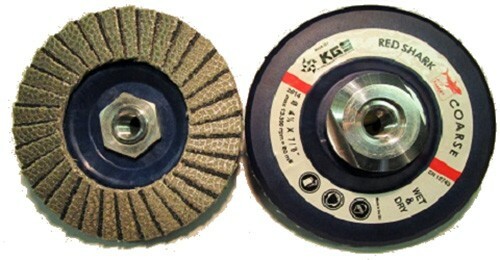 The KGS Shark Flap Discs are a new product in the KGS line up of Diamond Flap Discs, The KGS Shark is made from a combination or diamond flaps discs and conventional abrasive flaps and comes pre=threaded for a standard M14mm fitting. 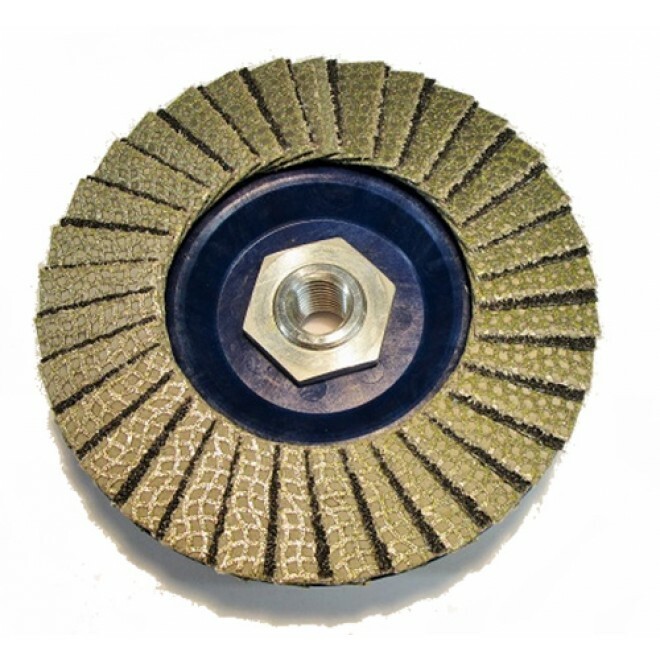 The KGS Shark Flap Discs are economically priced and targeted for use on engineered stone, granite, marble, ceramics and concrete. 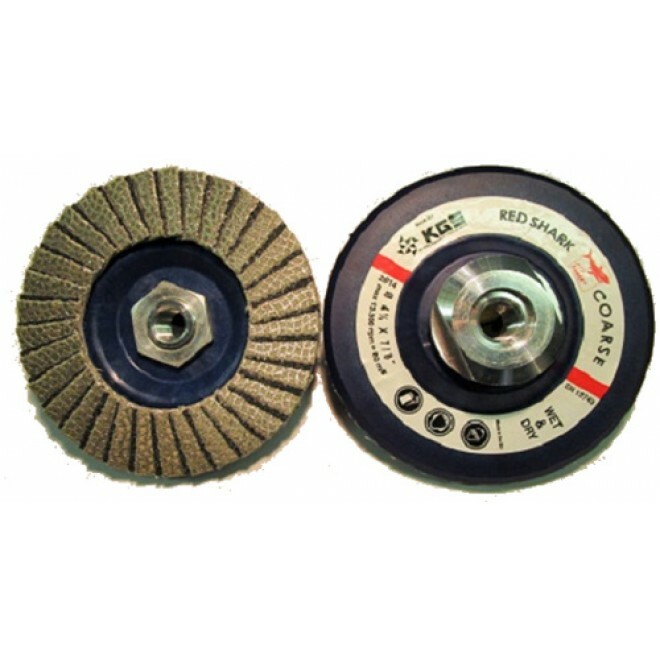 They can be used wet or dry and are the ideal choice for Concrete Polishers doing edge work. 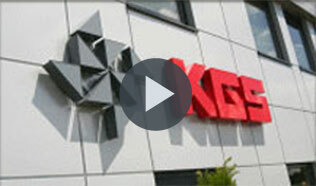 Fast, forgiving and exceptional life. 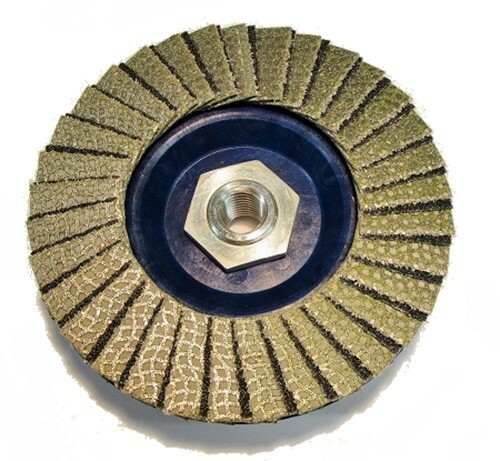 Fast cutting speed, exceptional lifetime, very easy to use, comfortable action with no vibration. A smooth, even finish with no chipping. The KGS Red Shark is an ideal replacement for Coarse grinding and Shaping using a Cup Wheel. Coarse Grit - For rough grindng and ahaping. 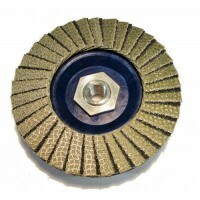 Medium Grit - For semi rough grinding. Fine Grit - For smooth grinding.